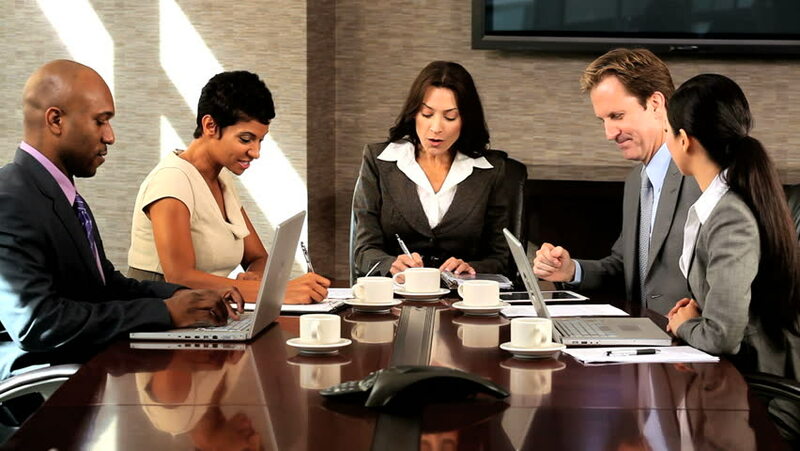 4k00:15Corporate Business Team and Manager in a Meeting. 4k00:29Two young couples are sitting in a cafe and drinking tasty coffee with milk. Men and women have fun in the bar at night. hd00:21Small creative team meeting, discussing a project in shabby chic business office. Creative, young adult team in relaxed working mode.